OUR GOAL AT THIS STAGE: Experience a fund and safe environment that innovates the learning of game. HOW WE LEARN? A variety of stations each with a specific skill focus. WHAT DO WE LEARN? Early stages focus on how to move the body and how to putt, chip and swing. As juniors progress, the focus is to learn and master skills in combination with other skills (ie. balance and swinging the club at the same time). 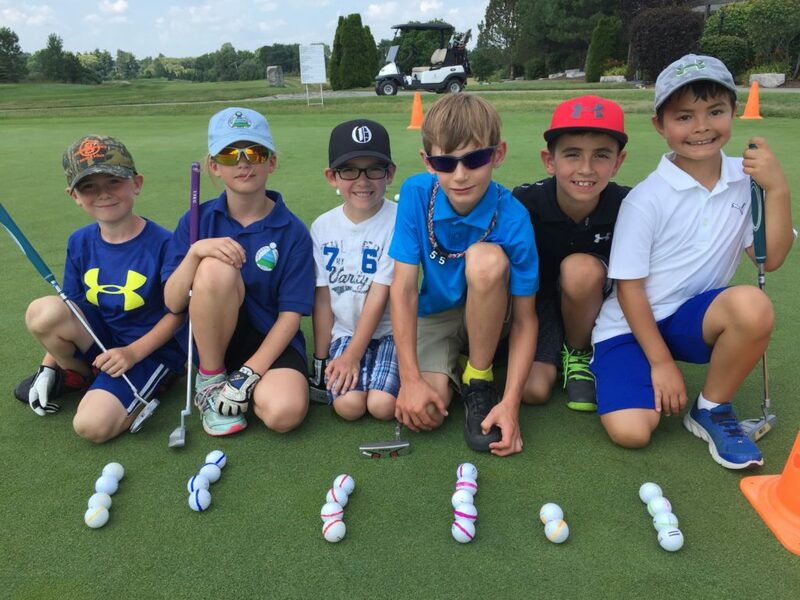 Learn to Golf is a stage of Golf Canada’s long-term player development program called Fundamentals and Learn to Golf. All participants will have the opportunity to be fitted for US Kids Clubs.